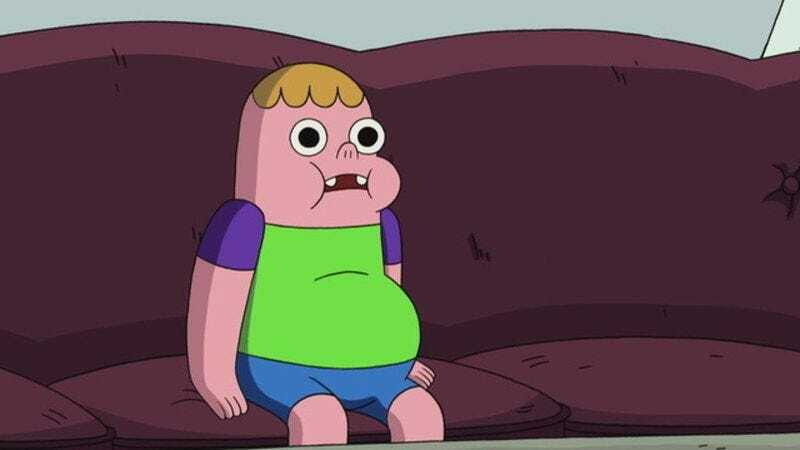 Skyler Page, creator of the animated series Clarence on Cartoon Network, has been fired by the studio after another employee, Emily Partridge, said he had sexually assaulted her. Partridge is a storyboard revision artist for Adventure Time. Page was promptly fired the next day. Cartoon Network had no statement beyond confirming that Page was no longer employed by the studio. The show—on which Page voiced the titular character—will continue production, according to a network spokesperson.